This interview is part of our Industry. Thought Leader Podcast Series where I am speaking to people to find out how they have leveraged their podcast along with their book in order to build their Thought Leadership. 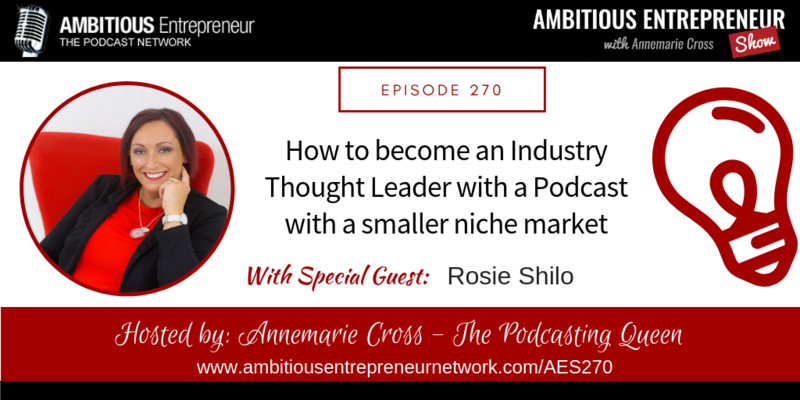 Today I’m speaking with Rosie Shilo. 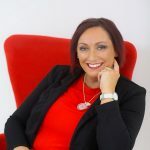 Rosie runs an online community for Australian Virtual Assistants with the intent to help build up and strengthen the wonderful VA community and to educate business owners about outsourcing for better leverage. How you can turn your book into a podcast, easily! I run an online community for Australian Virtual Assistants with the intent to help build up and strengthen this wonderful community and to educate business owners about outsourcing for better leverage.